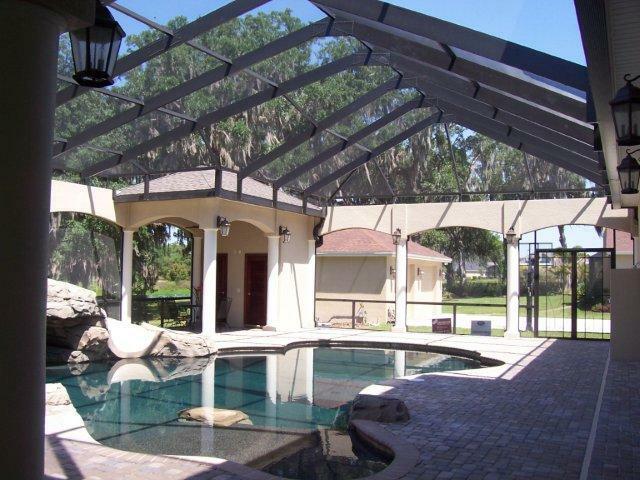 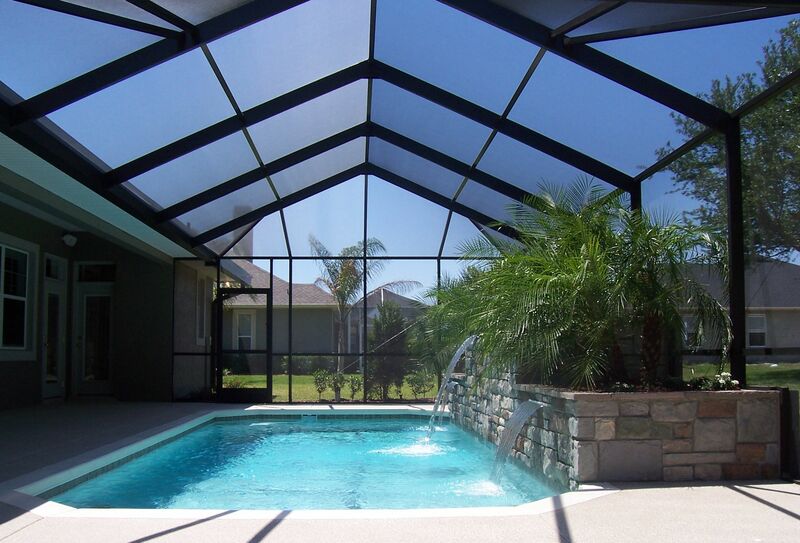 Installing a pool enclosure can be a great asset for your home. 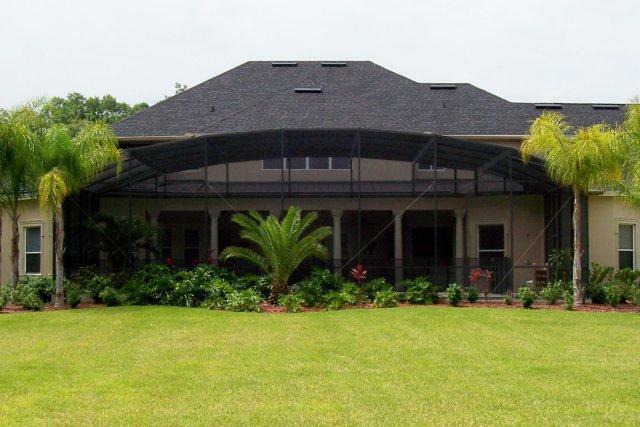 At Robinson’s Aluminum Construction Inc., we buy only the highest quality materials and utilize years of design and building experience to provide you with a finished product that will compliment your home and your personal tastes. 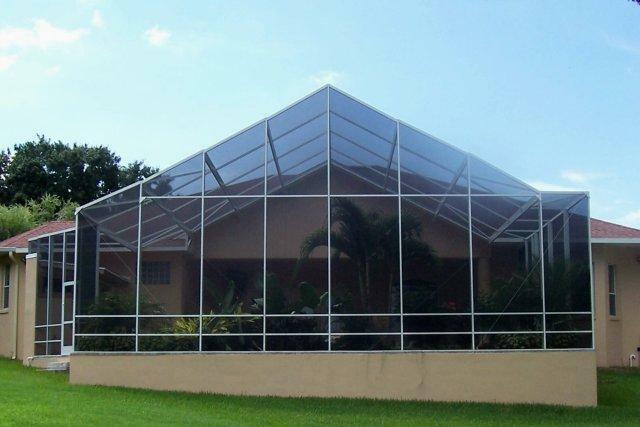 Every enclosure built is approved by a certified engineer and by your local building department. 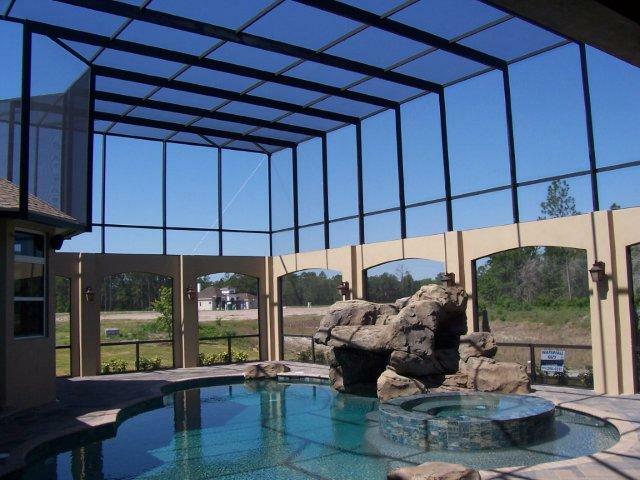 A custom designed pool enclosure; built by Robinson’s Aluminum Construction Inc. not only increases the value of your home, it increases your living space dramatically. 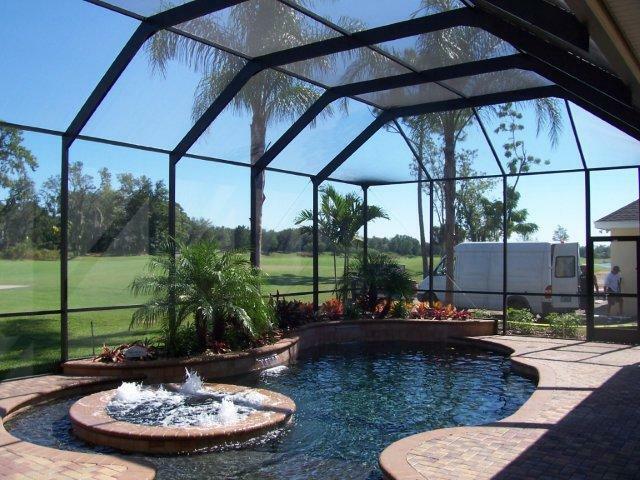 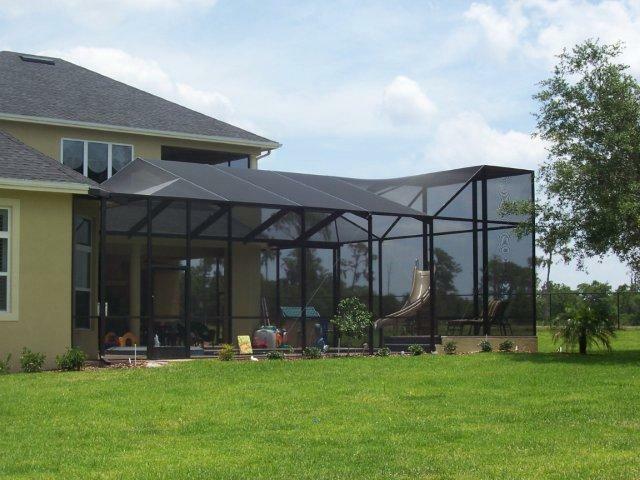 It is virtually maintenance free and can protect your pool area from the annoying dirt, debris, insects and mosquitoes that so often ruin our outdoor fun, giving you a reason to go outside and enjoy the Florida sunshine in a safe, refreshing way. 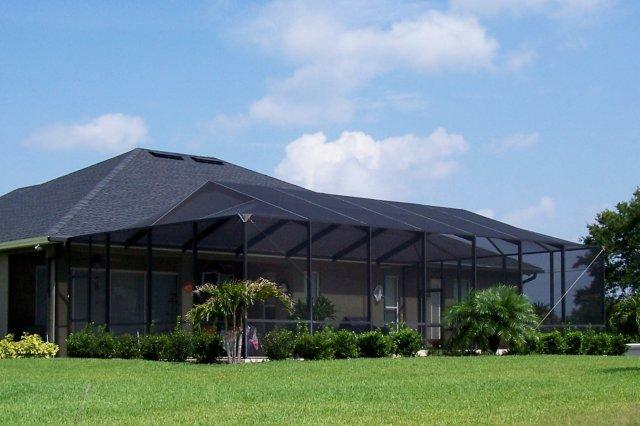 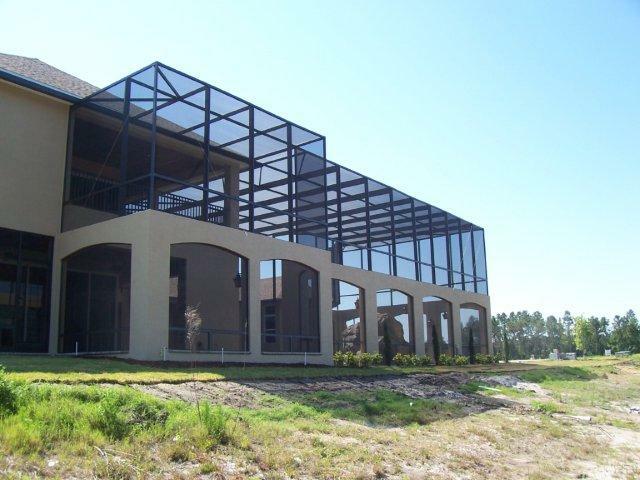 At Robinson’s Aluminum Construction Inc., we use only the highest quality aluminum framework, fiberglass insect screening and ceramic coated fasteners during construction. 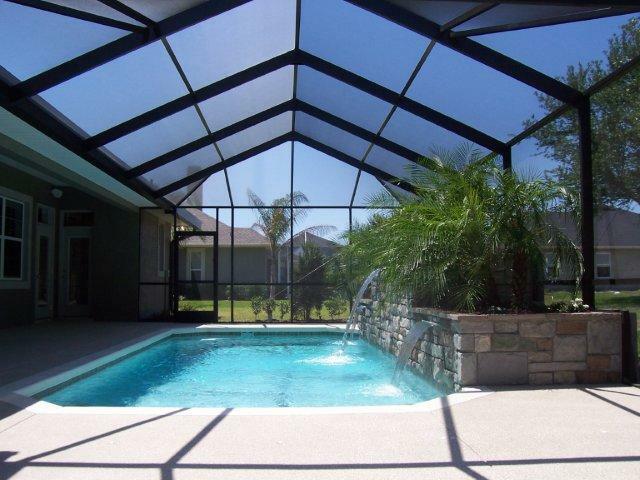 We believe that attention to detail is of the utmost importance and can ultimately separate a good pool enclosure from a great one!